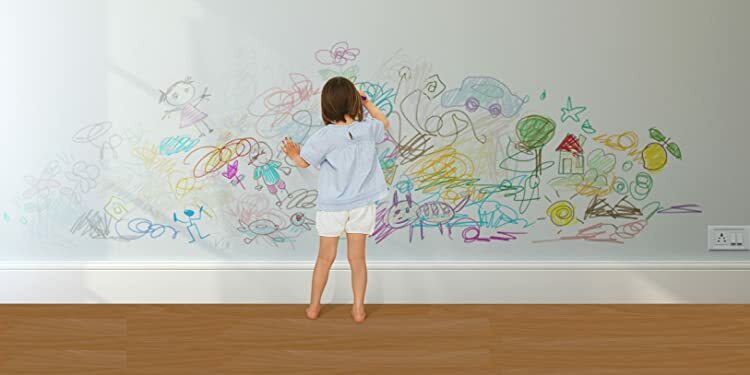 Does Your Little One Scribble On The Walls? 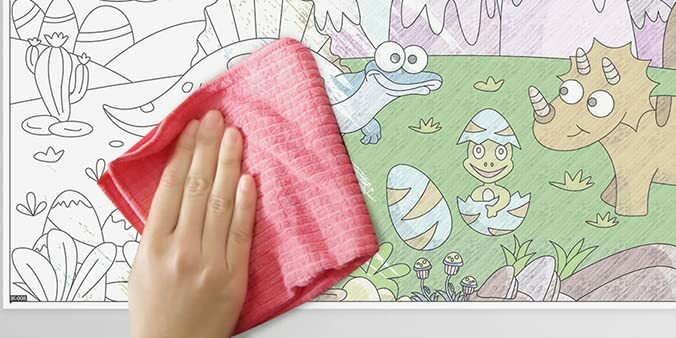 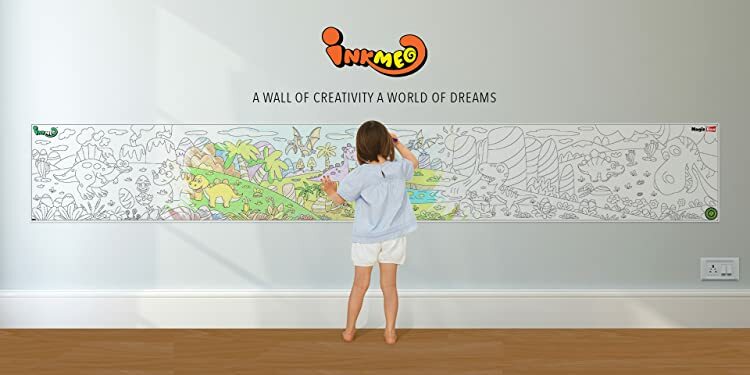 Encourage Their Creativity With Inkmeo ! 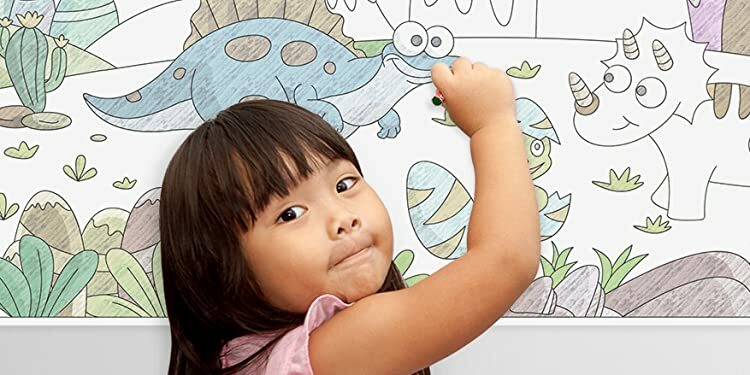 Reusable & Augmented Reality Enabled !